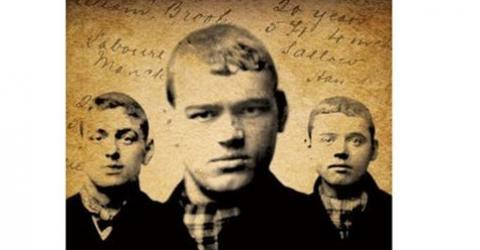 The Gangs of Manchester is the subject of a special edition of Thinking Allowed to be broadcast on New Year’s Eve at 4 p.m. on BBC Radio 4. Hosted by Laurie Taylor, Thinking Allowed offers a weekly review of social research. Recent programmes covered topics such as the “cocaine girls” of 1920s London and the relationship between sexual repression and social progress. For the New Year’s Eve edition, Andrew Davies is joined by Geoff Pearson of Goldsmiths College, University of London (author of the acclaimed Hooligan: a history of respectable fears) and Tara Young of London Metropolitan University, an expert on youth in present-day London.